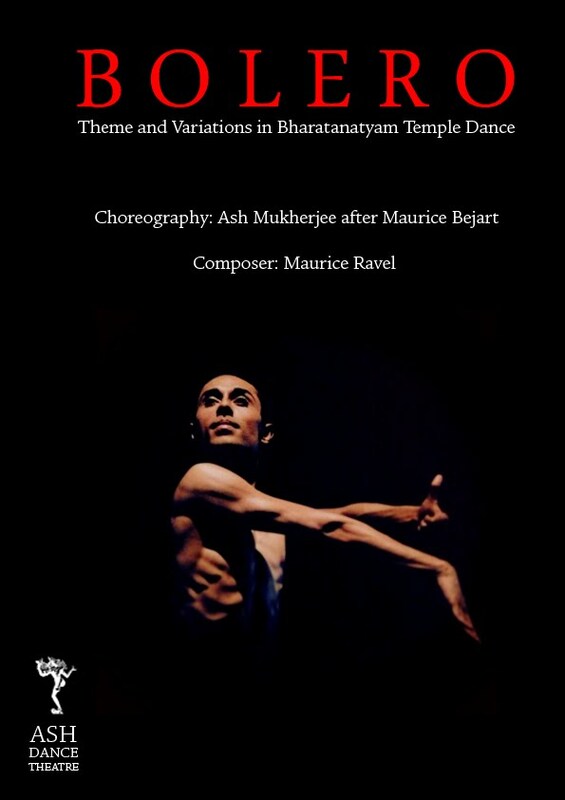 Neo classical Bharatanatyam solo inspired by the most sacred sound of Indian spirituality, Aum, incorporating the story of conflict between Krishna the Blue God and Kalinga the serpent, where Krishna represents the Self, and Kalinga the Ego. Commissioned by the Critics’ Circle National Dance Awards UK, for the 2008 National Dance Awards at London’s Sadler’s Wells Theatre, on Monday 26th January, 2009. This work has the unlikely origin of having been created for the 4 RIFLES Officers' Mess Summer Ball of 2010. The collborator is Arunima Kumar, one of India's most versatile leading temple dancers. When given the choice between a populist Bollywood style dance piece or a classical piece with temple dance origins, dating from 900 B.C, the army officers, chose to celebrate their return from Afghanisthan with a temple dance piece. The piece itself, which is based on the premise of a dance contest between the Lord Shiva and Goddess Kali, brought out the differences and balance between masculine and feminine divinity through grand virtuosic feats and remarkably fast and precise footwork. The reaction from the Officers, at the right moments within the piece seemed instinctual yet informed...they seemed to get it. Which just proved to us again that although temple dance may be ancient, it certainly is not archaic.